Your automatic garage door is a complex system that needs to be regularly maintained in order to achieve its full potential. This blog aims to help you with that by providing you with some useful information about your overhead door and its various components. 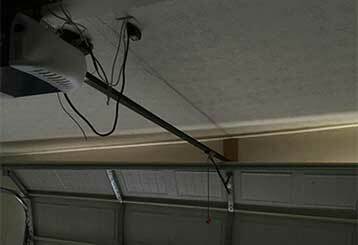 Your garage door opener can experience all sorts of problems, and learning to recognize them will help you act quickly to make sure the proper solution is applied. Learn more here. 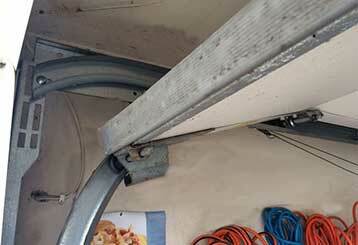 Even the best automatic garage door can malfunction from time to time. This blog post below can tell you what the most common problems are, what's causing them and what needs to be done to solve them. Read more here.